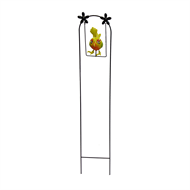 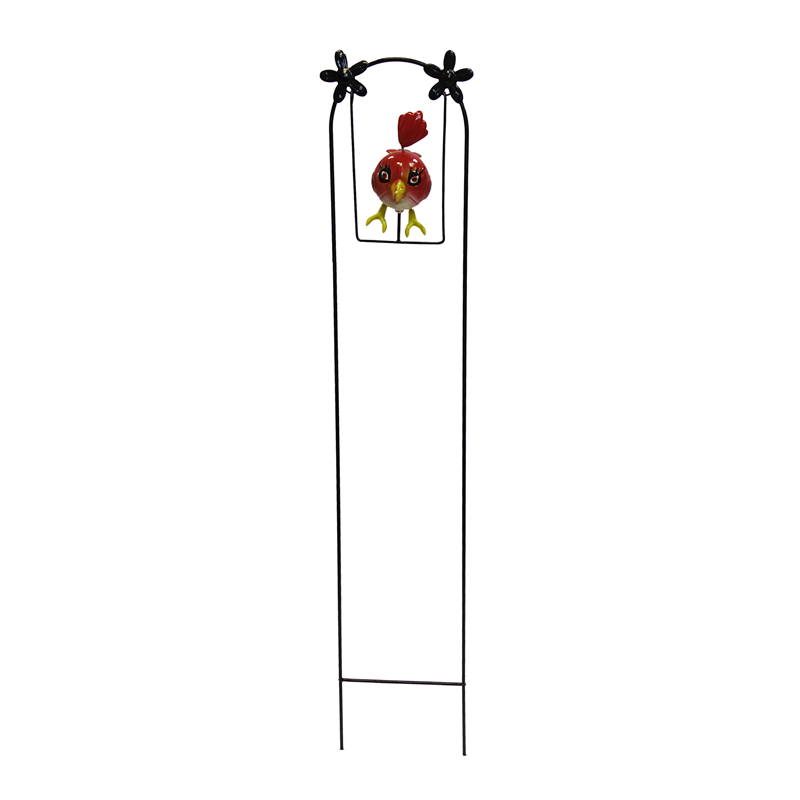 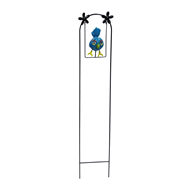 Whether it is your garden bed or favourite pot plant that needs livening up, these decorative bird garden stakes from Lotus collection will be perfect. Made from painted polystyrene and powder coated steel, these stakes are highly durable and available in several different designs. Hanging on small swings these birds will gently move in the wind.